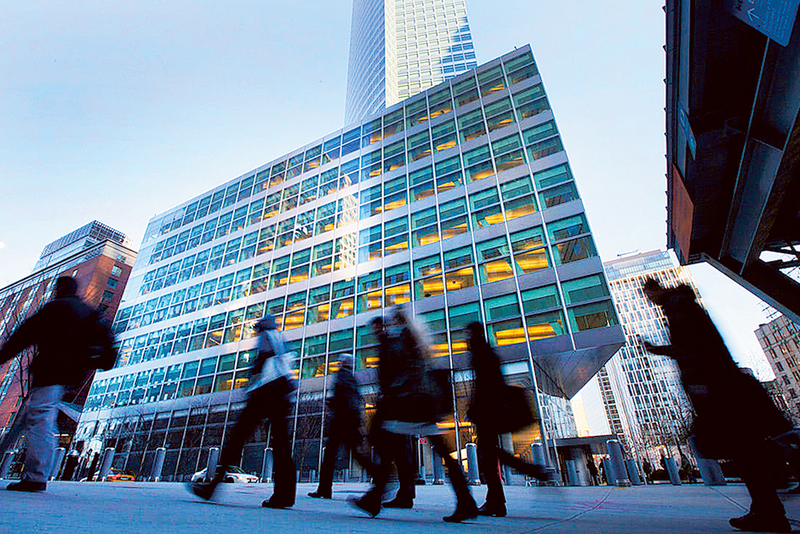 New York: Goldman Sachs’s decision to potentially cut bonuses for top executives over the 1MDB scandal reflects an acknowledgement at shareholder and public outrage over the debacle. The bonuses were first approved in 2011 and the annual payouts depend on the firm’s performance over the ensuing eight years. In Blankfein’s case, the bonus began at $7 million (Dh25.71 million) and nearly doubled, according to US securities documents. Goldman declined to comment and Lazard did not respond requests for comment.